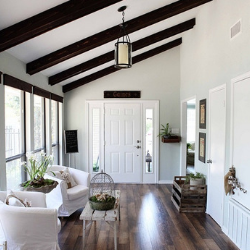 Proper installation is key to ensuring your wood floor lasts as long as possible. 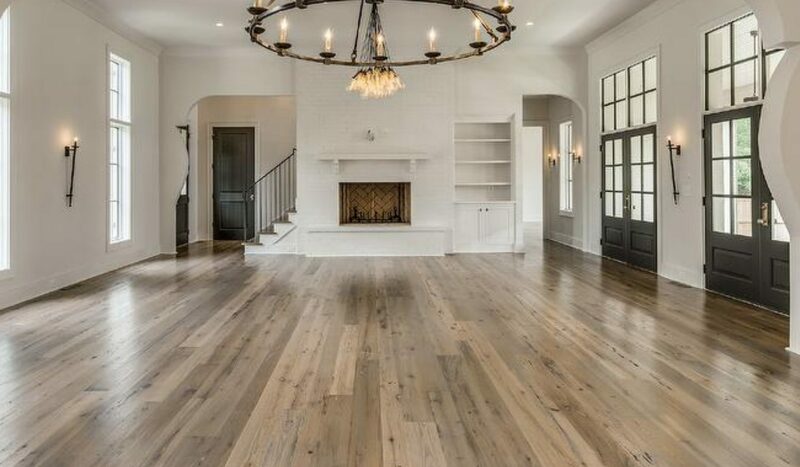 Ozark Oak Flooring is at the fore front of the hardwood flooring industry with Dustless Sanding we promise to make your home better than how we found it, We have been serving the St. Louis metro area with the same promise since 1986. 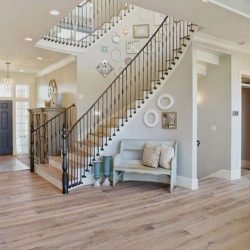 Whether you are planning to install a new hardwood floor or refinish your existing floors, Ozark Oak Flooring is the only call you need to make in the in St. Louis metro area. I am very pleased with the service provided by Ozark Oak Flooring. I had received bids from 3 different flooring companies and found that Kent Smith from Ozark Oak Flooring was the only one who took the time to fully address my questions and to also explain in detail what his process was and why. 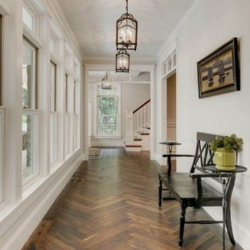 We have been using Ozark Oak Flooring as our hardwood flooring subcontractor for nearly 20 years. Our company is a general contracting company and we work on the highest end of the residential market. 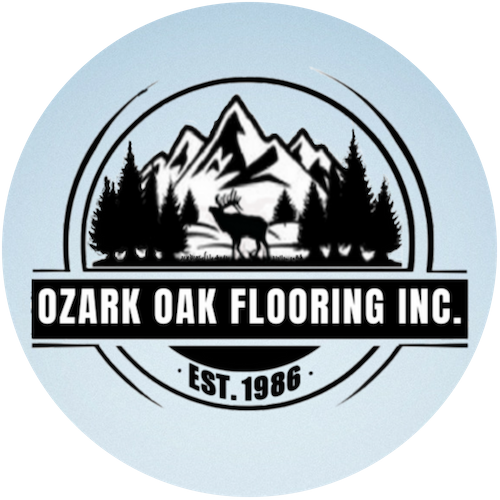 Since being introduced to Ozark Woodworking several years ago, we have used their company exclusively for all of our wood flooring projects. We find their workmanship to be of the highest quality, their product knowledge is extraordinary, and their work ethic is unsurpassed. © 2019 Ozark Oak Flooring INC.